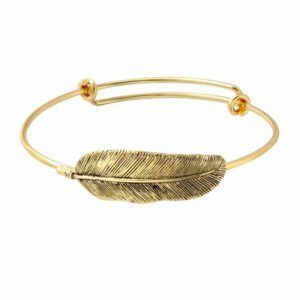 Do you have a fashionista on your gift list this year? Or maybe you are a fashionista looking for a little sparkle? Yes, I can relate! 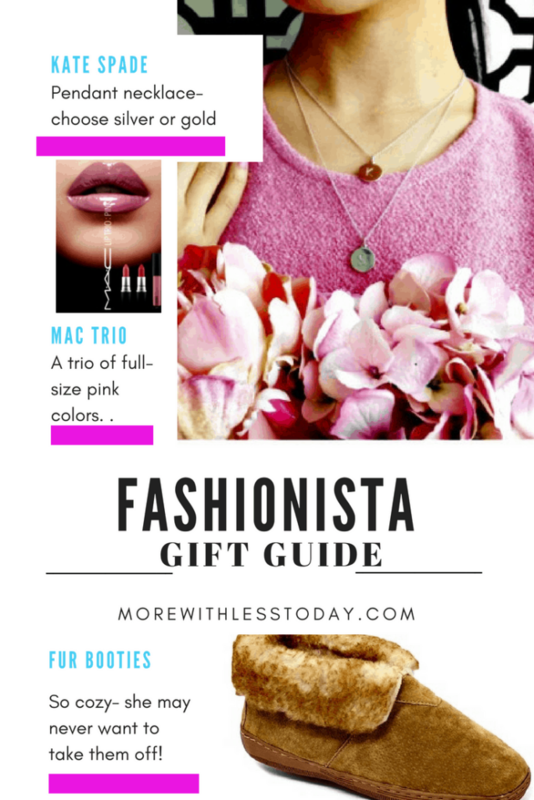 Here are Fashionista Gift Ideas That She Will Love! Why wait until the mad rush? We found sure to please items at affordable prices so you can finish shopping early and enjoy the holidays with less stress. Gold or silver-tone “alphabet” pendant necklace with “one in a million” message on opposite side. Features cable chain with lobster-claw clasp. 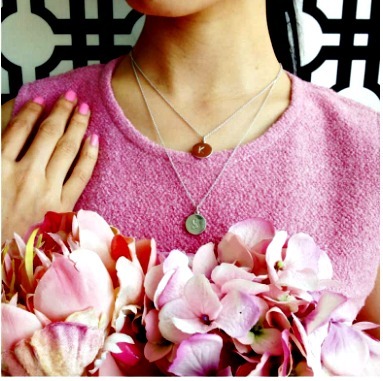 You can find this delicate, feminine necklace at Nordstrom. You can buy these online from Nordstrom Rack but don’t delay. They are priced great and are selling out in some colors and sizes. 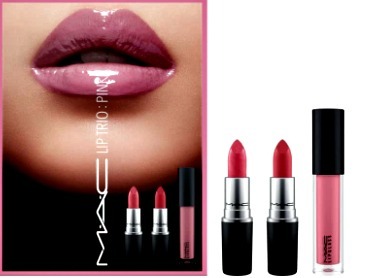 A trio of new and exclusive full-size pink lip colors for the perfect pout exclusively from Nordstrom at a fab price! Ultra Soft Cashmere-like acrylic, these oversized shawls will never go out of style! Select from about 50 different colors. I have one of these and take it with me when I fly. These start at $11 so they make affordable and lovely gifts. 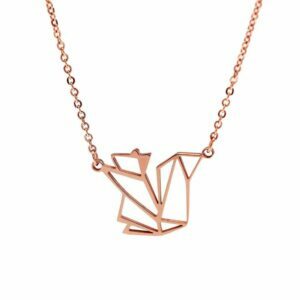 This 18k Rose Gold Plated stainless-steel pendant necklace makes a unique gift and you will be surprised at how affordable it is! At first, I did not see the squirrel in the design, but after I recognized it in the Origami-style design, I thought it was so unique! This asymmetric poncho features an open front, a button at collar design, three-quarter length sleeves, and an asymmetric hem. Select from gray, black or blue. 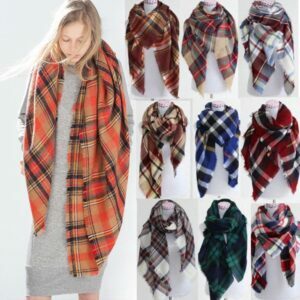 These sweater ponchos are great to have for layering and to just throw on over a T-shirt. This Copper Alloy bracelet is unique and distinctive. It goes with any outfit for any occasion! You can also order it in gold or silver. Which of the fashionista gifts is your favorite? 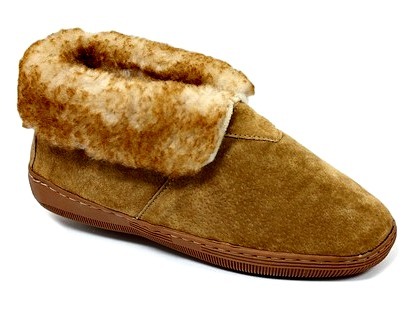 I am loving the slipper boots!